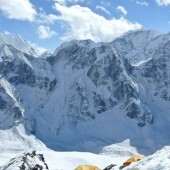 Amadablam (6812m) is one of the most beautiful mountains in the Everest region. 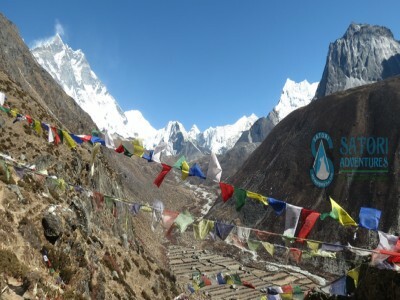 Ama Dablam Base Camp Trek is offers you a visit to some exotic Sherpa villages, and close to some mesmerizing mountains. 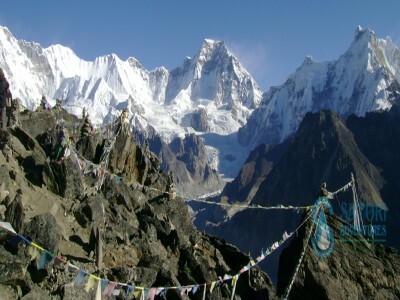 The two words “Ama” and “Dablam” mean “Mother” and “necklace” respectively. 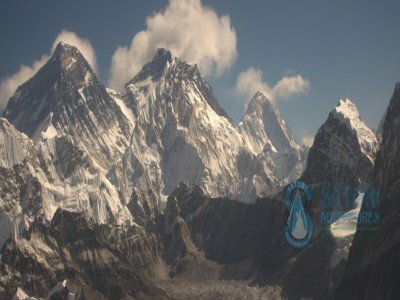 The long ridges on each side like the arms of a mother protecting her child, and the hanging glaciers like traditional necklace worn by Sherpa women across the Himalayan villages got its name Ama Dablam. 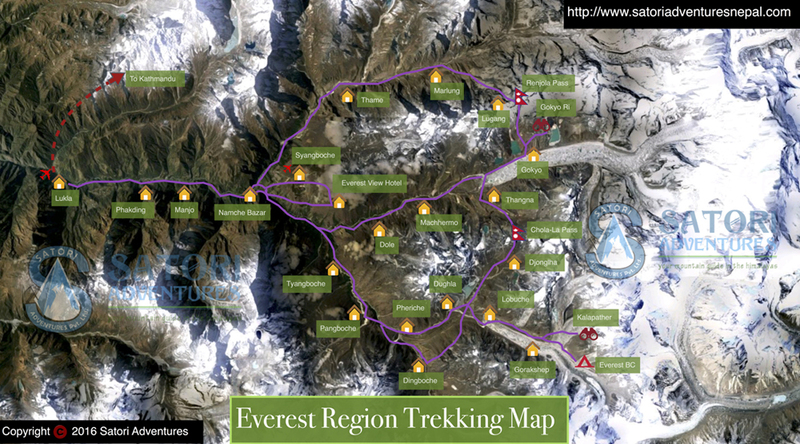 The Trek starts after a 35-minute amazing flight from Kathmandu to Lukla, the gateway to Mt Everest. 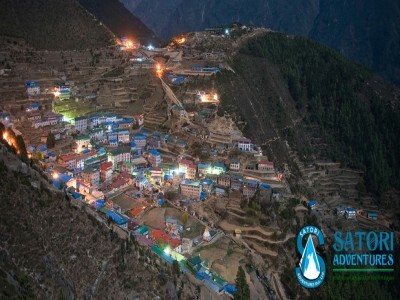 From Lukla, you will first trek to the Dudh Koshi Valley, the most beautiful Valley in the Khumbu region and then trek to Namche Bazaar, the capital of the Sherpa community and also the famous trade center of Solukhumbu district. 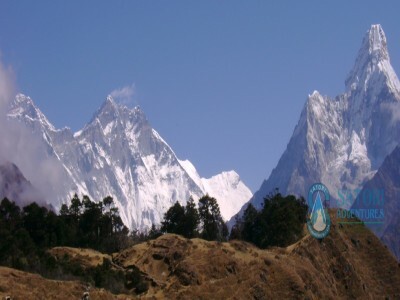 After trekking for 2 hours from Namche to the Mountain View Lodge you can watch the panorama of mountains such as Mount Everest (8848m), Mount Amadablam (6812m), Island Peak and many other peaks from a close range. 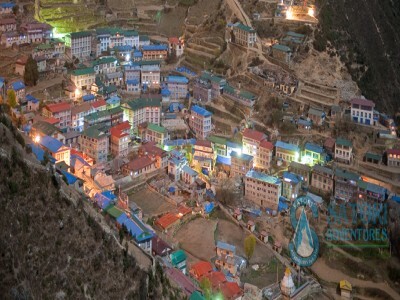 You will also be opportune to wander around the famous Buddhist monasteries of across the villages inhabited by Sherpas, enjoying some rare views of the highest peaks. 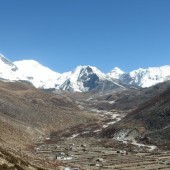 You will first reach Tengboche and then trek to the Amadablam Base Camp (4400m). 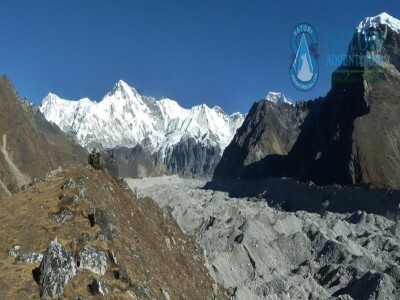 You can see the view a myriad of awesome snow-capped peaks such as Mt Lhotse (8416m), Ama Dablam (6812m), IslandPPeak (6189m), Lhotse Shar (8400m), Pumori (7165m), Lobuche Peak (6135), Thamserku (6618), Kongde Peak (4618m) and Tawoche Peak (6542m). 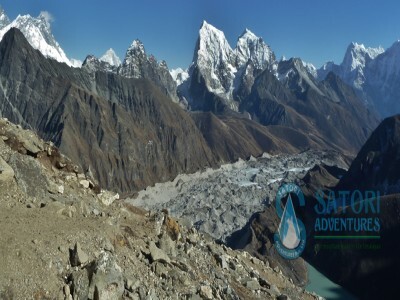 Satori Adventures has designed an 11-day itinerary for you, but we can make changes on your request. You can explore this Trek throughout the year though, the seasons are spring (March to May) and autumn (August to December). Day 05: Trek from Namche Bazaar to Tyangboche (3860m/12662ft, 05hrs) lodge accommodation. 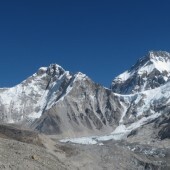 Day 06: Trek from Tyangboche to Ama Dablam Base Camp (4400m/14433ft, 04hrs) lodge accommodation. 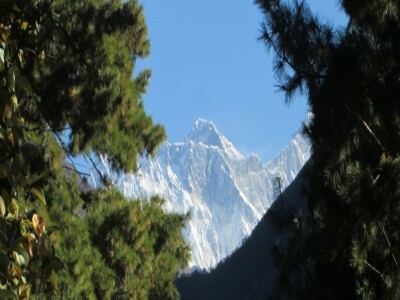 Day 07: Trek from Ama Dablam Base Camp to Tyangboche (3860m/12662ft, 05hrs) lodge accommodation. 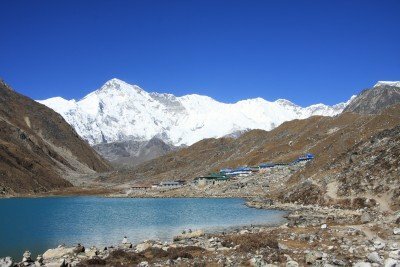 Day 08: Trek from Tyangboche to Monjo (2840m/9318ft, 06hrs) lodge accommodation. Day 09: Trek from Monjo to Lukla (2860m/9383ft, 05hrs) Lodge accommodation. Day 10: Fly from Lukla to Kathmandu (35minutes, scenic flight) and transfer to Hotel in Thamel. Day 11: Free day at Kathmandu for shopping and explore around Thamel, farewell dinner with culture program in the evening. Day 12: Drop to Airport for final departure, or Join alternative activities.